This 64′ telescoping boom lift is the newest addition to the Shaughnessy Rental aerial fleet! 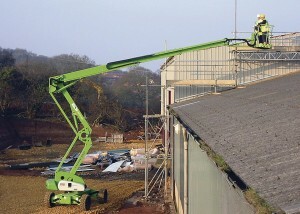 This unique lift gives the user an outward reach of forty feet! 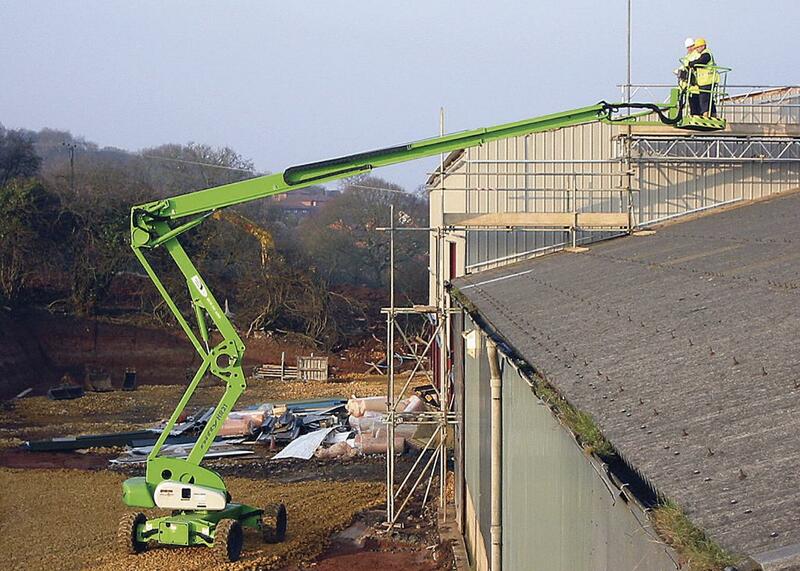 This lift is perfect for jobs when lifting over and across obstacles is the focus. The smooth operating features makes this lift extremely user-friendly. Perfect for any size job!